For the Superbowl a few weeks ago, I decided to try an oven-fried buffalo wings recipe that I’ve been wanting to try since last year! 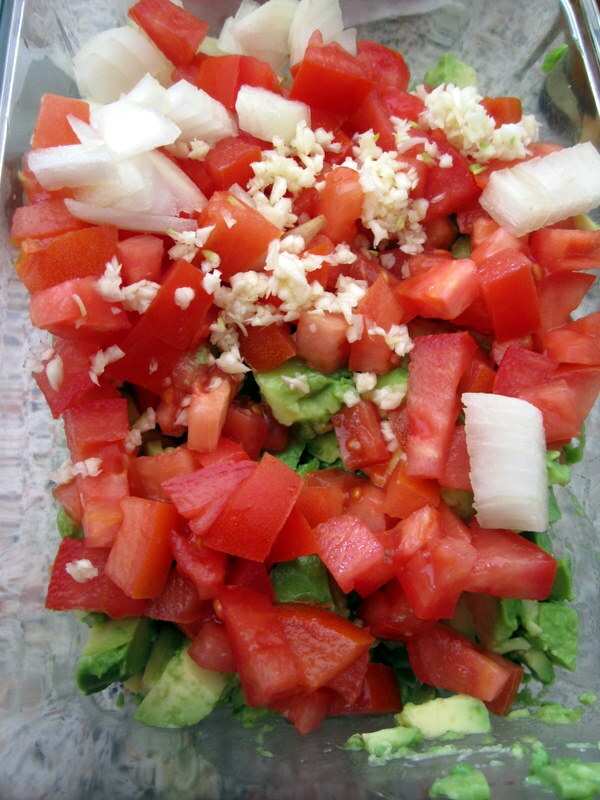 I found this recipe after the 2010 Superbowl was already over, but I made sure that I wasn’t going to miss out on making it for this year’s Superbowl. This recipe does take a bit more prep time, but the results are well worth it. I was amazed at how crispy the wings came out and you don’t even need a deep fryer! Make this for your next big game get together and I promise you there won’t be a wing left. Line rimmed baking sheet with aluminum foil, and set a baking rack inside. Dry chicken wings with paper towels. 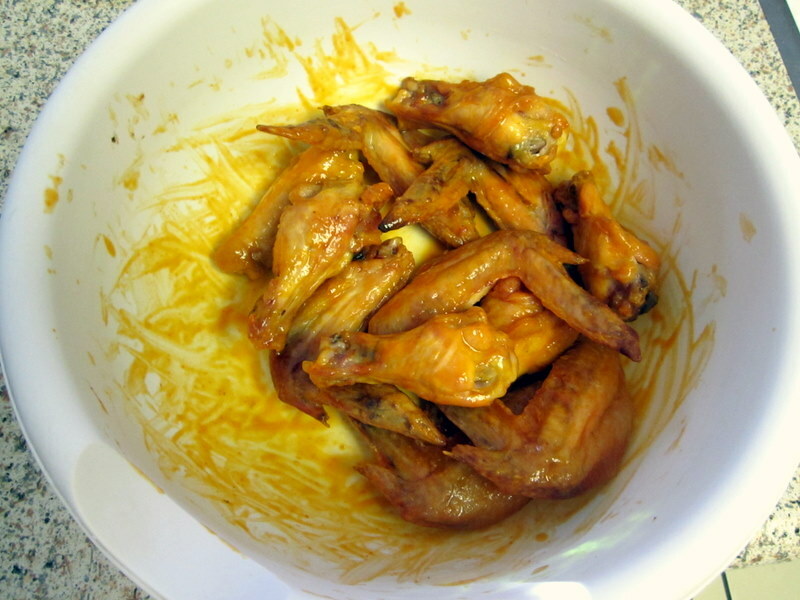 Place wings in large bowl, sprinkle with baking powder and salt, and toss until thoroughly and evenly coated. 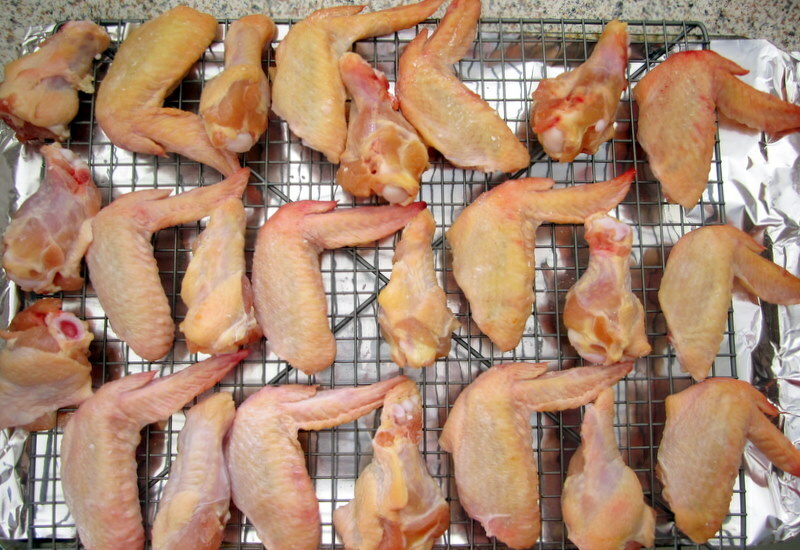 Place wings on rack, leaving slight space between each wing. Place oven rack to upper-middle position and preheat oven to 450°F. Bake chicken wings for 20 minutes. 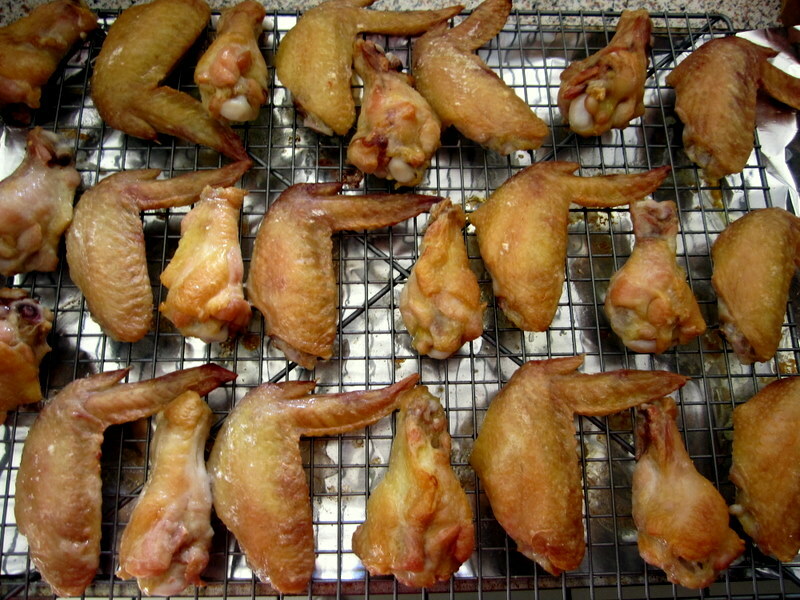 Flip wings and continue to cook until crisp and golden brown, about 15 to 25 minutes longer. Meanwhile, combine butter and hot sauce in small saucepan and cook over medium heat, whisking until combined. Transfer wings to large bowl, add sauce, toss to thoroughly coat, and serve immediately with blue cheese/ranch dressing and celery sticks. 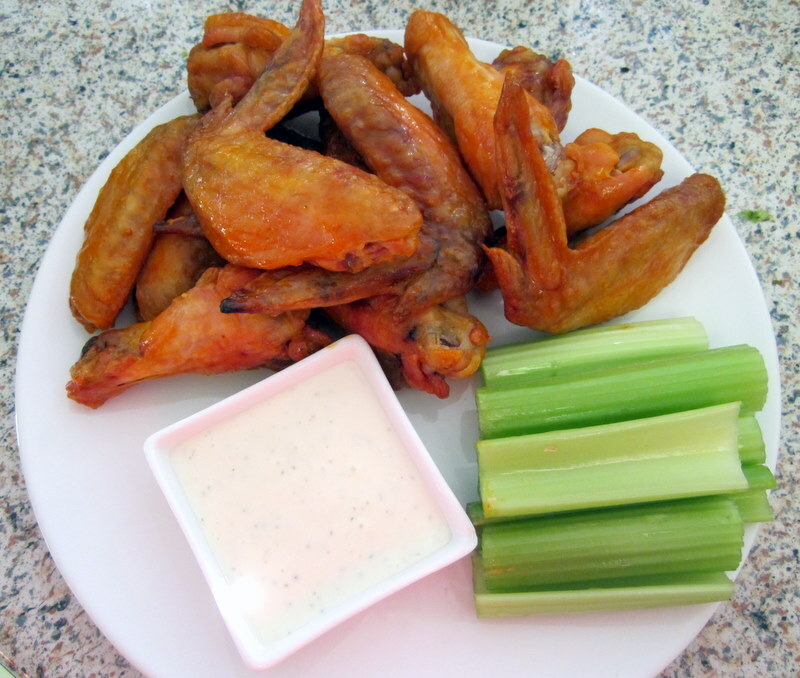 Oven Fried Buffalo Wings paired with Celery and Ranch - Crispy, juicy, and tender! 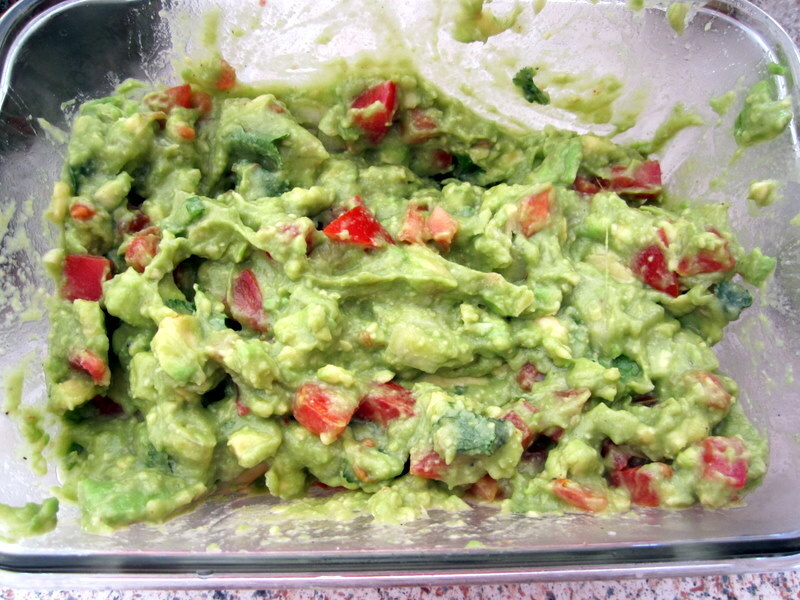 Can't watch a game without some guacamole! I love wings and those look legit. 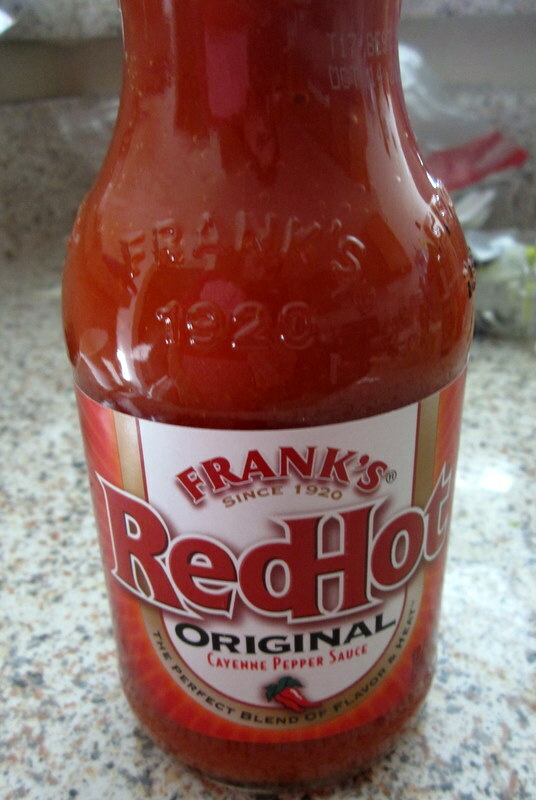 If I find good hot sauce, you’re making those when you get to Belgium!